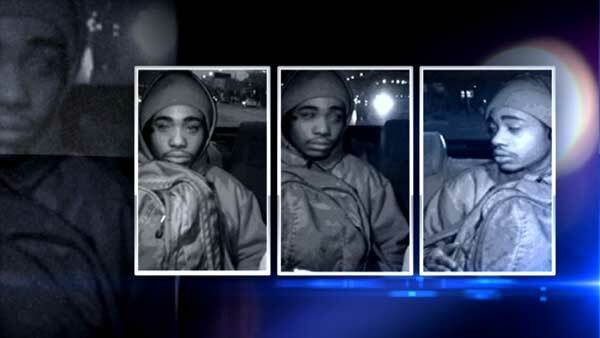 CHICAGO (WLS) -- Police have sent out a community alert about reported robberies of taxi drivers in the city's far North Side. 2800-block of W. Ardmore on April 19 around 6 a.m.
2400-block of W. Eastwood on April 23 around 9:25 p.m. The offender is described as a 6-foot-tall African American male between the ages of 18-25 weighing 140 pounds. Police say the offender was wearing a blue hooded sweatshirt and grey sweatpants during one of the incidents.